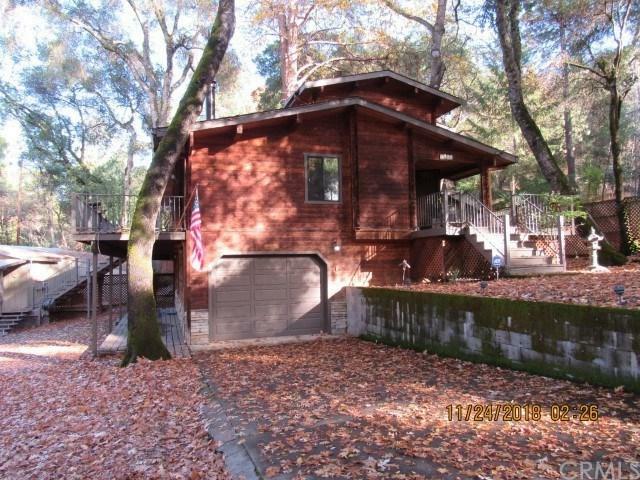 Over 3/4 acre lot in Soda Bay Terrace with a 3 level lake view home. 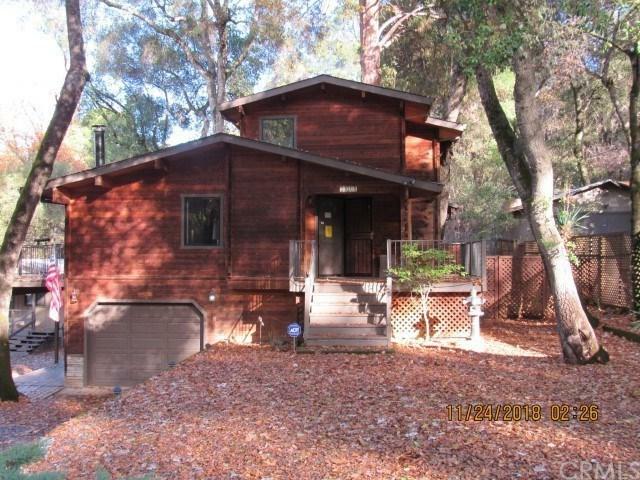 This Cal Cedar tongue and groove home has central heat and air plus a wood stove. There is a one car attached garage, plus a 2 car detached garage used as a shop. In addition there is an RV port. The original cabin is still on the property and has been used as an office and storage and has the convenience of stairs to the main house. 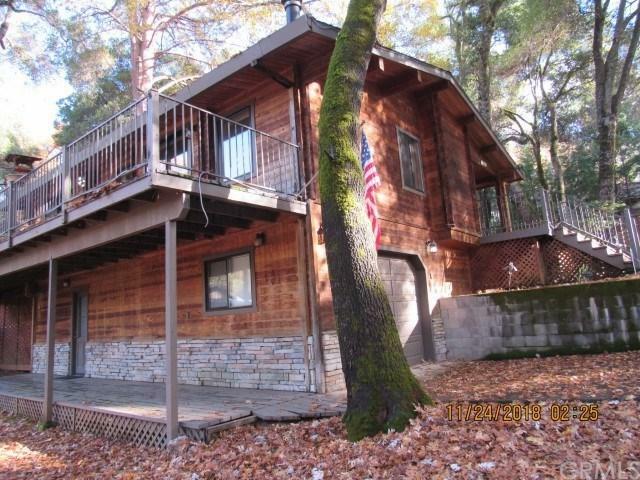 The main house has updated appliances and a spacious open floor plan. 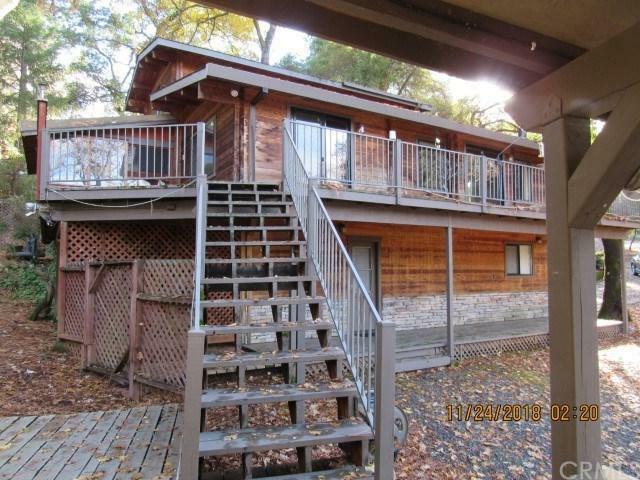 There is a large deck and a large screened in porch. Downstairs there is a wine cellar and another bedroom with it's own entrance. The master bedroom is upstairs and includes a luxury bath and tons of privacy.